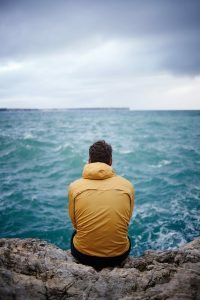 Are you discouraged with your marriage? Has it become overwhelming? Are there too many broken parts or missing pieces? Maybe it is time to forget your marriage. No, I am not suggesting that you walk away from your marriage. What I mean is this: maybe it’s time to let go of your “ideal marriage” checklist. Maybe you can forget trying to make your marriage look a certain way. Set all that aside for a while. 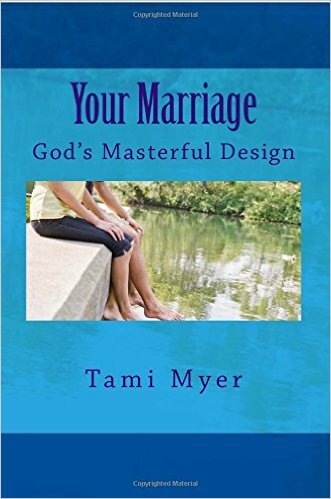 God is not asking you to achieve the perfect marriage. He is asking you to love someone. We invite you to join us as we pray for marriages and families each Thursday for fifteen minutes. You can find all the info for joining either by phone or online HERE. Also, if you’d like to listen to last week’s prayer call, you can find that HERE.